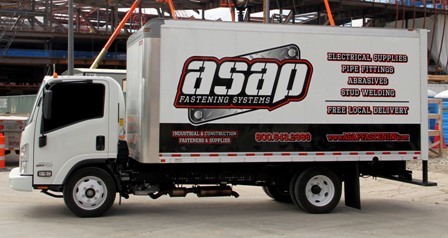 ASAP offers repair services on a wide range of stud welding, rivet, threaded insert and other tools. 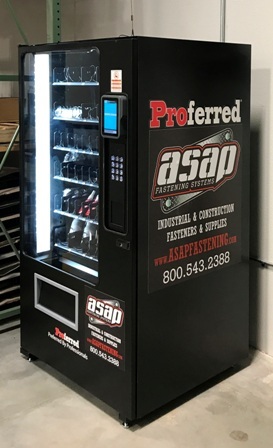 ASAP Fastening Systems Vendor Managed Inventory program helps our customers reduce total cost of ownership by allowing them to focus on their core business rather than the procurement of low cost parts. Our goal is to partner with our customers for the long term by helping them achieve their goals of reducing costs, consolidating vendors and improving productivity. Our inventory management systems are designed to eliminate waste due to non core activities, freeing our customers to focus their resources on their finished products. BINS: If needed storage bins and racks can be purchased or leased. BAR CODED LABELS: Labels can display part number, description, minimum/maximum amounts and location. Hand held scanners are used to ensure accuracy. FLEXIBLE: Our VMI programs are developed to meet your specific usage needs. Your parts are delivered to your facility by our trucks at no extra cost and we offer customized billing schedules. INVENTORY: We stock a high volume of items at our warehouse to avoid outages due to production spikes. REPORTS: We provide our customers a variety of usage reports including point-in-time reporting. BLANKET ORDERS: Take advantage of locking in your price for the entire year. 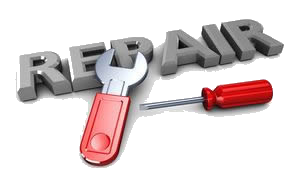 Based on your annual usage we will inventory your parts in our warehouse and release the parts when you need them.